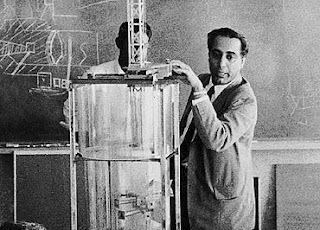 Homi J. Bhabha was the eminent scientist who played a key role in the development of the Indian atomic energy program. 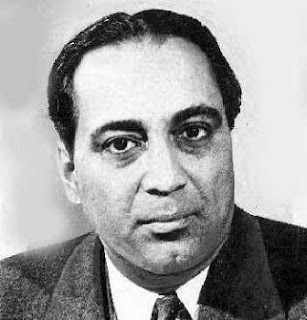 He is aslo considered as the father of India's nuclear program. 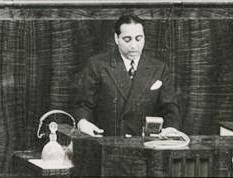 He was born on October 30, 1909 in a Parsi family of Mumbai. 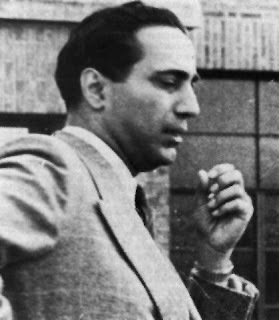 He was the son of Jehangir Hormaji Bhabha and Meherbai Framji Panday. His father was a Oxford- educated barrister.